Pharmacy benefit managers (PBMs) are hired by plans to reduce prescription drug costs and improve quality of drug benefit coverage for consumers. 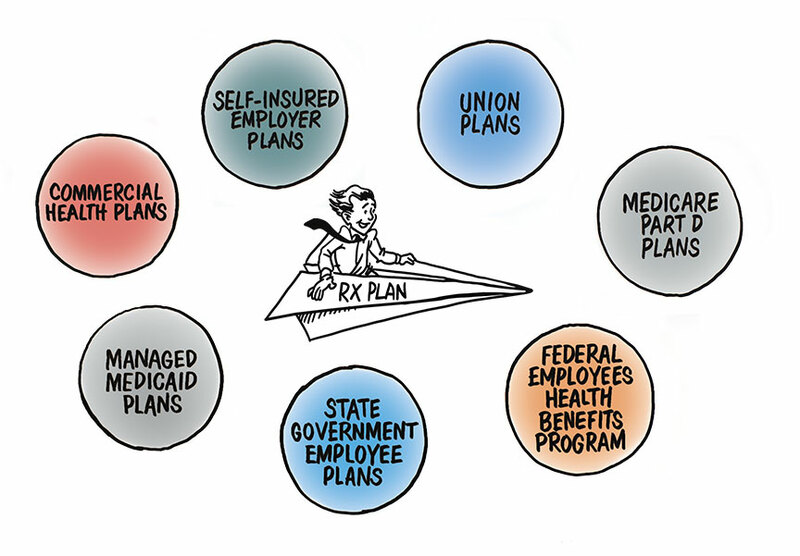 Types of plans that hire pharmacy benefit managers. 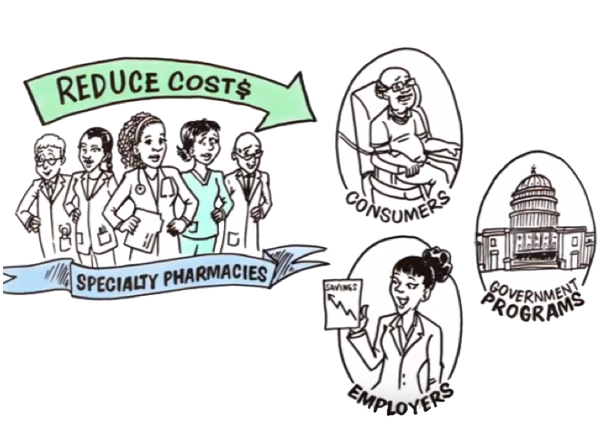 Pharmacy benefit managers (PBMs) will help reduce prescription drug costs for more than 266 million Americans in 2017. PBMs save payers and patients 40-50% on their annual prescription drug and related medical costs compared to what they would have spent without PBMs. 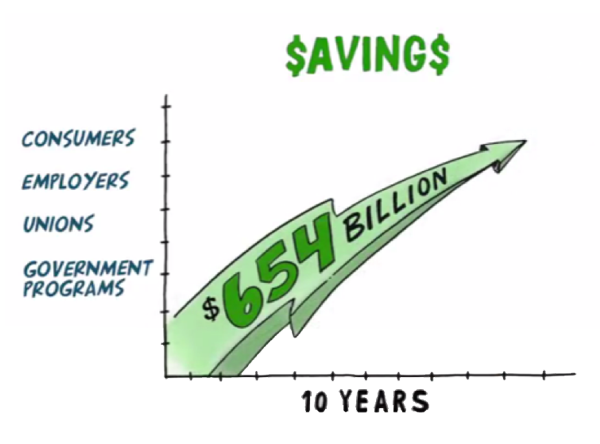 PBMs save payers and patients an average of $941 per person per year. 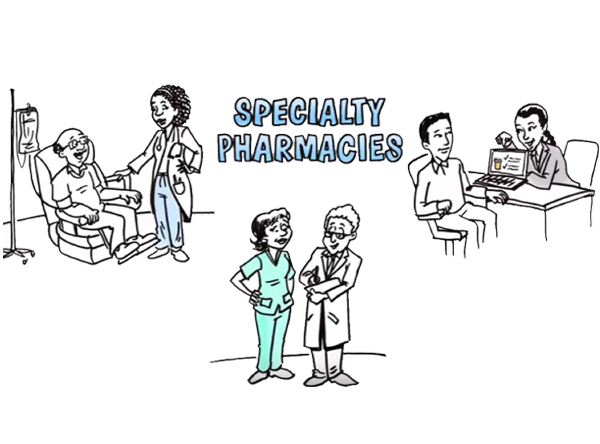 For every $1 spent on their services, PBMs reduce costs by $6. PBMs account for just 4% of the net cost of a brand name prescription, while manufacturers account for 88%. Over the next 10 years, PBMs will help prevent 1 billion medication errors. Through specialty pharmacy services, PBMs will help extend and improve the quality of life for patients with multiple sclerosis and rheumatoid arthritis by approximately 1 million quality-adjusted life years (QALYs) over 10 years. PBMs improve drug therapy and patient adherence in diabetes patients, helping to prevent some 480,000 heart failures; 230,000 incidents of kidney disease; 180,000 strokes; and 8,000 amputations annually. 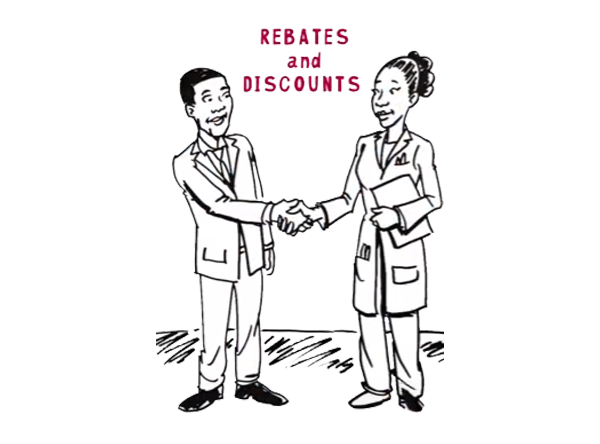 Negotiating rebates and discounts from drug manufacturers and drugstores. 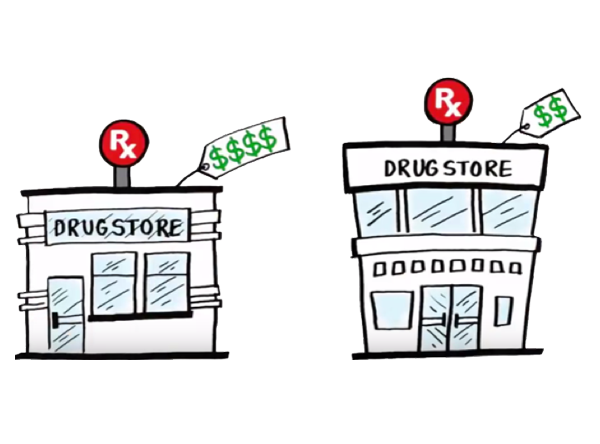 Leveraging competition to reduce high-cost specialty medications and improve adherence. 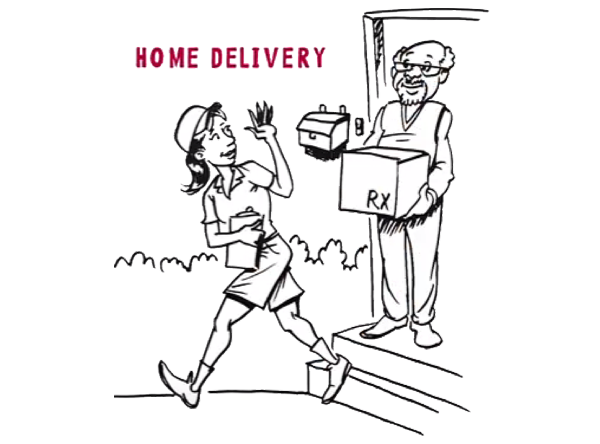 Offering lower cost home delivery of medications for patients with chronic conditions like high blood pressure and rheumatoid arthritis. Offering lower cost pharmacy plans that offer convenient access and extra discounts at certain pharmacies. Encouraging the use of generics and more affordable brand medications. Reducing errors and improving the lives of patients.